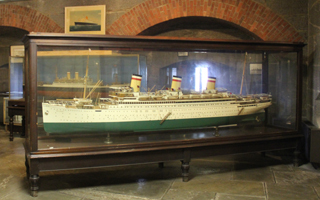 As you return downstairs to B-Deck, you’ll enter our Passenger Ship Gallery, where you’ll have the opportunity to experience the history of passenger ships, from the very early transatlantic liners to the modern cruise ships sailing the seas today. 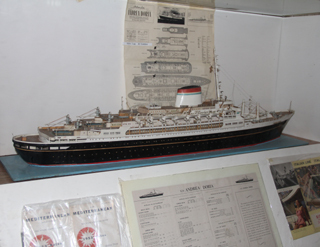 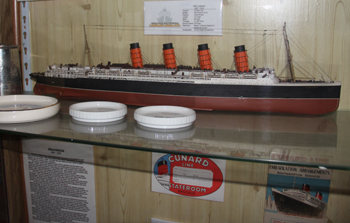 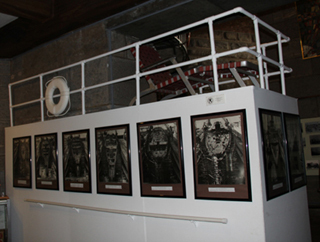 exhibits on ships including the Titanic and Luisitania. 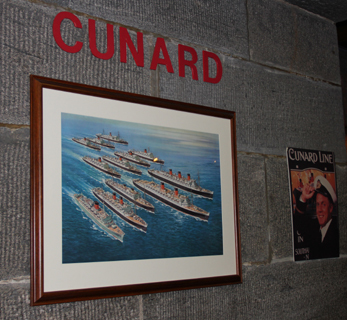 Follow the history of the liners through the perils of World War II. 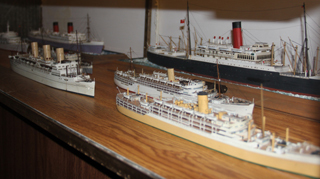 Explore the “Golden Age” of liners during the 1950s and 1960s. 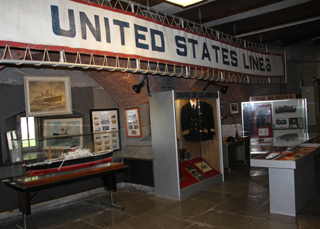 Celebrate glory of the United States Lines, including the legendary S.S. United States. 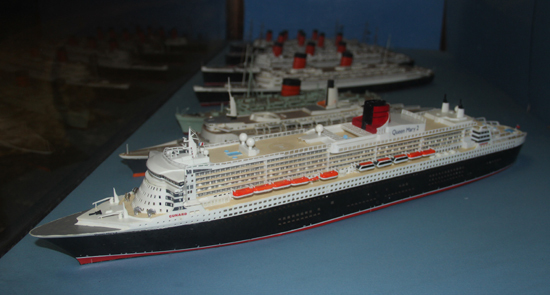 Learn how the passenger ship industry continues today in the form of modern cruise liners.